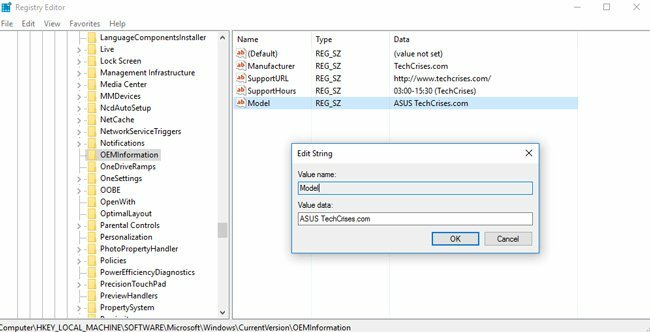 Home / Windows 10 / How to add or change OEM information in Windows 10? 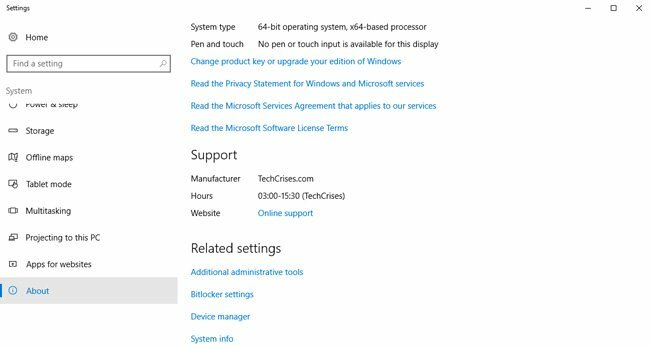 Windows 10 gives users a great feature to specify the OEM information. You can easily modify and delete it, or add your own — it’s up to you! This can be useful in case you want to give more uniqueness to the machine by displaying your own contact information, your company logotype, URL of website and other values in the System program of Control Panel for single-language, single-region computers. 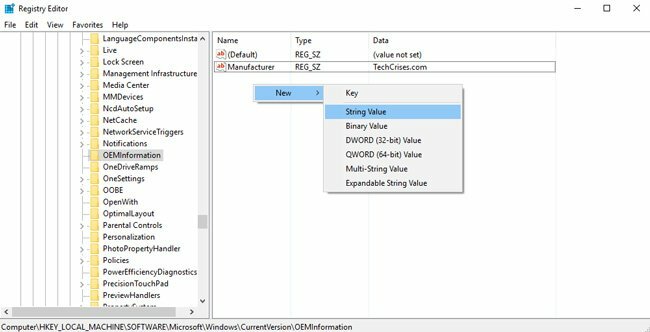 How to add or modify OEM info in System Properties dialog box? 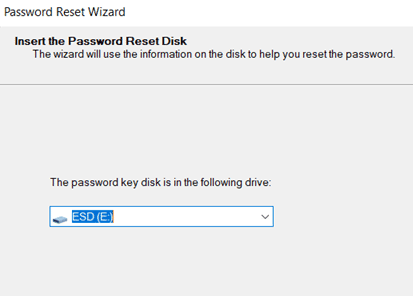 The instructions below are pretty simple — all you need is to add a few keys in registry. We remind you, that you can do a harm to your computer and it will stop working in case you will make some mistakes in keys settings. Do this on your own risk! Tip: Since the Windows 10 Creators Update, you can get to folder by pasting a branch name just in the address field. If the key OEMInformation does not exist, you need to create it. After that you need to create your own list of parameters, using menu Create -> New String Value. In every string you need to set the Value name and the Value data. Manufacturer — manufacturer name (for example, Samsung). Model — model of PC (for example, Swift 7). SupportHours — support hours. Here we need to set time for technical support. For example, 10:00-16:00. You can enter 256 symbols maximum. SupportPhone — phone number of technical support. You can enter 256 symbols maximum. SupportURL — technical support URL (later the link will be clickable in the dialog box). Logo — manufacturer logotype. This one shows the logo in System Properties dialog box. You need to create a desired BITMAP file with 120×120 px maximum dimension and 32-bit color. Place it on the system drive and set the path to file in key value. If these values are already there, you can delete or modify them in the way you like. After finished, log out of the operating system and then log in again to see if the changes implemented successfully. To do this go to Settings -> About, here check if the new OEMInformation data appeared under Support headline. Tip: In case you don’t want logging out of the system, you can try to restart Explorer.exe process using Task Manager.